Jeera also was known as cumin in the Indian household is usually considered as a spice added to the dishes to enhance the taste of a dish not understanding that this simple spice has tons of health benefits associated with it as well! Even though cumin is one of the commonly used household spices, we tend to forget the importance it has for us. 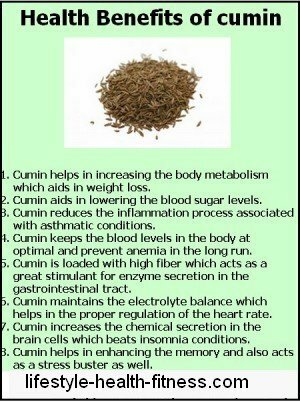 Thus some of the health benefits of cumin are listed below. Cumin has been seen to be a great spice when incorporated to diet has a great effect in increasing the body metabolism which aids in weight loss in the long run! 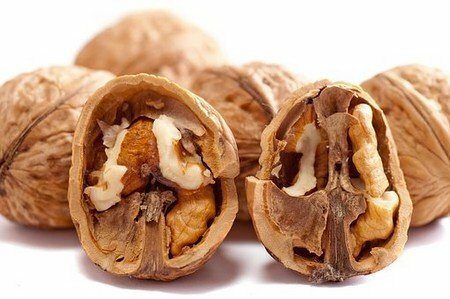 This spice is also related to decreasing the food cravings in people as well which in turn helps in curbing the overeating issue leading to weight gain. Cumin is a great spice which aids in lowering the blood sugar levels in humans as well and also help maintain optimum blood content levels. 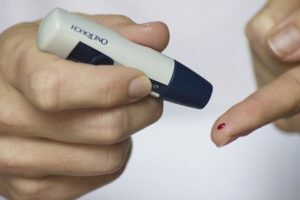 Consumption of cumin for diabetics has shown excellent results. Due to the fact that cumin is loaded with thymoquinone, an element which reduces the inflammation process associated with asthmatic conditions and also is known to act as a bronchodilator as well. 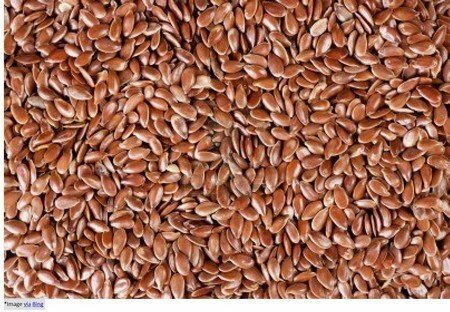 Cumin seeds are extremely rich in iron which is an inevitable element in the formation of hemoglobin in the blood cells. Thus, consumption of cumin will keep the blood levels in the body at optimal and will prevent anemia in the long run. Cumin is loaded with high fiber which in turn, acts as a great stimulant for enzyme secretion in the gastrointestinal tract. Cumin has been also used since time immemorial as a natural laxative and thus also is used in the treatment of piles too. Being high on the level of potassium, cumin is a great spice to incorporate in the daily diet as it promotes the heart health. 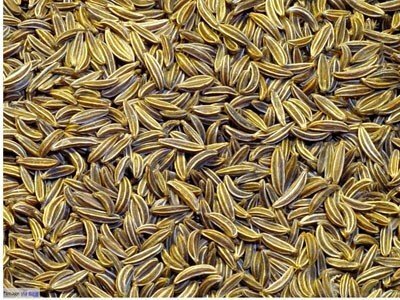 This is due to the fact that cumin maintains the electrolyte balance in the human body which helps in the proper regulation of the heart rate as well. 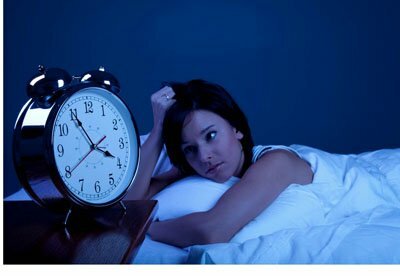 Insomnia or sleeplessness is a common issue which can be handled with the consumption of cumin along with banana as both of it together helps to a great extent. Cumin is high on the level of melatonin which increases the chemical secretion in the brain cells which beats insomnia conditions and promotes sleep as well. Many types of research in recent times have proved that cumin consumption helps in enhancing the memory of a human along with acting as a stress buster as well. This is mainly due to the fact that cumin is loaded with minerals such as vitamin B6, riboflavin, niacin, and et al, all of which promote mental well-being.